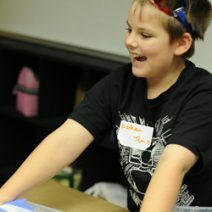 Email summercamp@hmns.org or call 713-639-4652 for more info. Priority Member registration in February 2019! More sensational science than ever before! 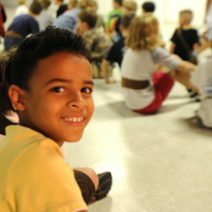 New topics for 2019: Camp Jupiter for ages 10-12, Make Lab Beta for ages 10-12, Minecraft Mania: Coding Adventure Camp for ages 8-9, and World Explorers: Parts Unknown for ages 6-7. 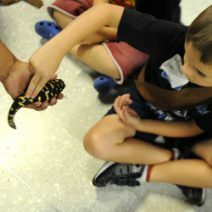 A summer of education and adventure awaits your child at HMNS. 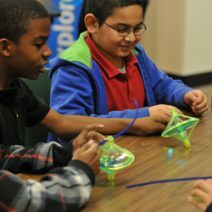 Our Summer Camps will be held at the main Houston Museum of Natural Science location and at HMNS Sugar Land. 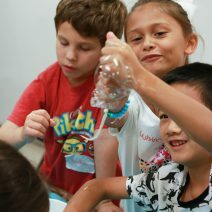 HMNS Summer Camps are week-long, hands-on science summer camps featuring science activities for children ages 6 – 12. Camps are held Monday – Friday from 10 am – 3 pm. For an additional weekly fee, care is available before camp begins each day, from 8 – 10 am, and after camp ends, from 3 – 5:30 pm. 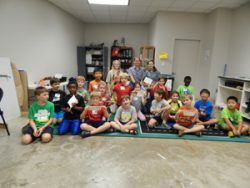 Chemistry Camps, including Culinary Hero, Junior Science Magic, Booms and Blast Offs, Wizard Science Academy, Kitchen Chemistry, Bedazzled, Crime Scene Investigators and Super Science Magic. Coding Camps, including the new Minecraft Mania: Coding Adventure Camp, Crazy for Coding, and Lego Robotics for ages 8-9 and 10-12. 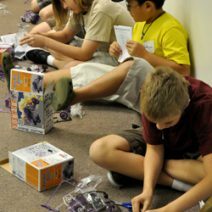 Robotics Camps, including Riveting Robots and Lego Robotics for ages 8-9 and 10-12 . A completed HMNS Summer Camper Health Record Form must be on file with the Education office prior to each child beginning camp. 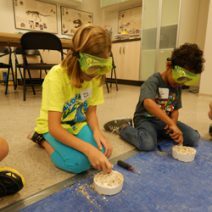 Stay Up To Date on HMNS Summer Camps! 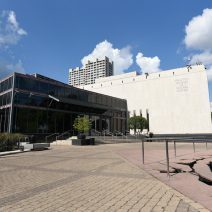 HMNS will be offering scholarships for our 2019 HMNS Summer Camps.